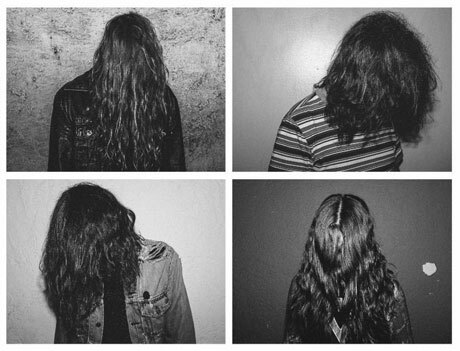 With Obliterations currently gearing up for the October release of their debut full-length, Poison Everything, the L.A.-based quartet have announced they're likewise getting ready to bring their polluted punk sounds across the North American West Coast this fall. Following an August festival appearance in California, but a couple of weeks ahead of Poison Everything's October 28 street date via Southern Lord, the band hop in the van for a series of shows that have them playing on both sides of the U.S./Canada border. Following a Southern Lord showcase October 15 in Los Angeles, Obliterations head north with labelmates Baptists and Torch Runner. Canadian crowds get to see the bands in action in Vancouver and Victoria before the group go back to Cali. You'll find the show details for West Coast trip, as well as forthcoming European dates, down below. As previously reported, Poison Everything follows a pair of 7-inch releases, and was tracked with producer Chris Owens (Lords, Coliseum, Young Widows) last March at Dave Grohl's Studio 606 in Los Angeles. The band have just premiered the album's old-school circle-pit inducing "The One That Got Away," which you can stream just beneath the concert info.